For advanced players who want to grow. The Yamaha YFL617 Professional Hand Made Flute offers quick response and musical flexibility. This model features increased wall thickness that gives slightly more resistance and upgraded Straubinger Phoenix Pads which clear sound timbre. Allowing the fluitist to produce a colourful sound across a wide dynamic spectrum, the upgraded AM headjoint provides freedom for musical expression. A special heat treating process called sound annealing has also been added for a quicker, more lively response. The sterling silver body produces a warm sound with outstanding projection and excellent overtones. Perfect for extended periods of use, the sterling silver head joint and lip-plate have a more comfortable feel. 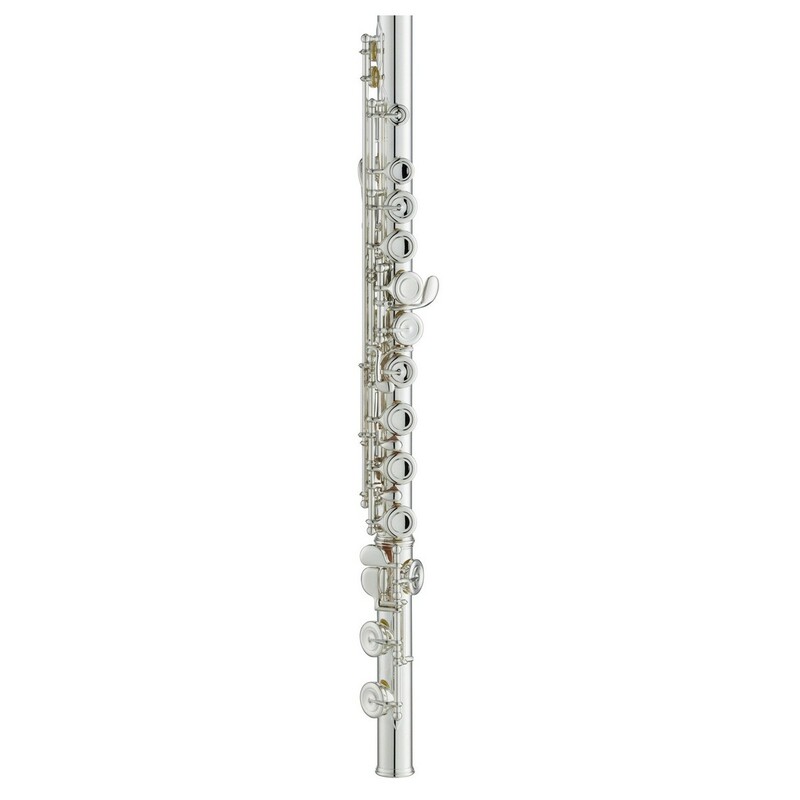 For musicians requiring a modern sounding flute with exceptional playability, the YFL617 is an ideal choice. This model comes equipped with a hard case and soft carry bag. Setting new standards for musicality, craftsmanship, and expression, this flute benefits from the technical knowledge of some of the most gifted artisans in the world. There have been a number of significant improvements made to this new and improved instrument. 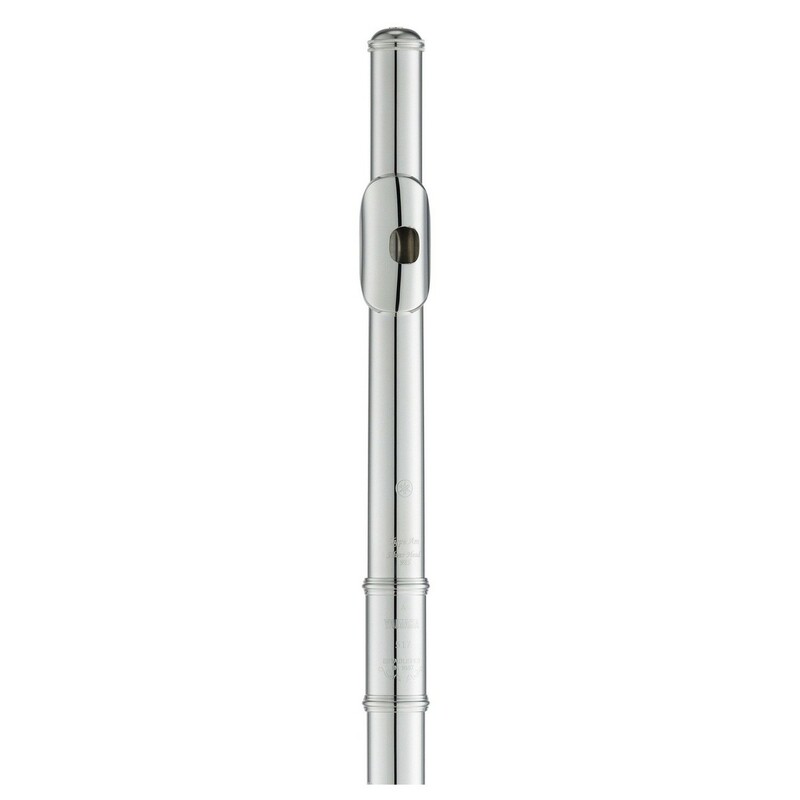 The new Type AM headjoint is crafted out of sterling silver and features a well balanced resistance over the entire range, allowing you to produce a colourful sound in a wider dynamic spectrum. For a quicker, more lively response, Yamaha have added a special heat treating process called sound annealing. When coupled together, the whole range is given new possibilities for expression with both an easier response and excellent balance. The YFL617 model also employs an increased wall thickness, allowing slightly more resistance and more musical flexibility. The silver-plated keys adapt both Straubinger Phoenix pads and stainless springs. These upgraded pads allow for more precise padding and stable adjustment. Designed with a harder surface, they provide both a quicker response and a clear sound timbre. The ergonomic design of these enhanced pads give you the impression that the flute was custom designed for you. 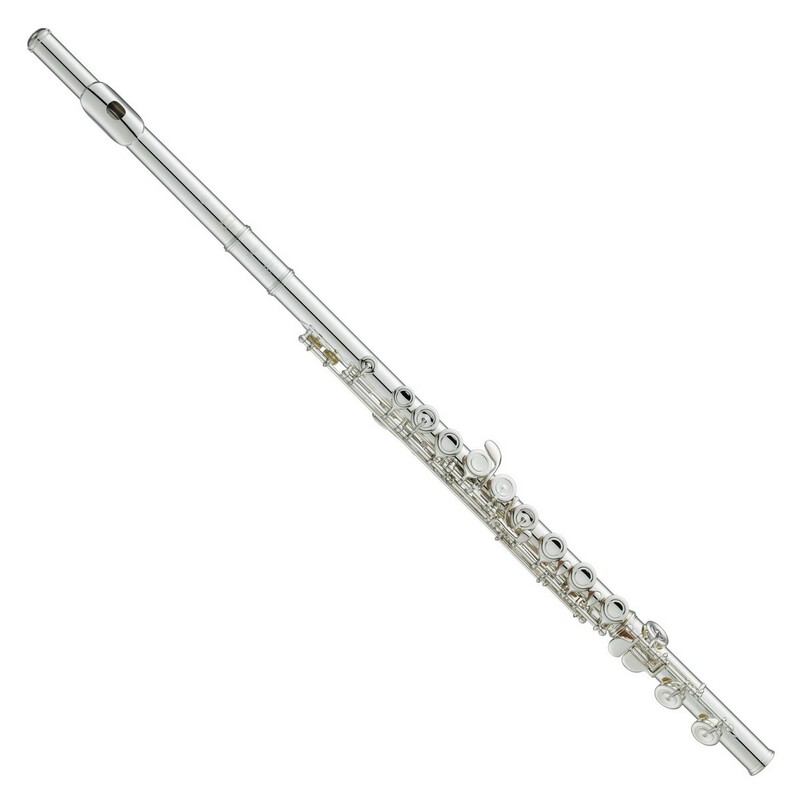 This flute benefits from covered keys, which are easier to achieve a clear sound. The pad cup is covered so it will seal the tone hole any time the key is closed. These features mean that the flute's optimum clarity can be achieved with ease, ideal for live musicians who want confidence in their performance. The 600 series is a step up for the professional musician's playability and sound. The Sterling silver body, foot-joint and head have a naturally warm sound with developed overtones, as well as a stunning appearance. The head-joint has a Type AM shape which produces slightly more resistance for increased dynamic range. The pointed key arm design not only looks stunning, but offers a preferable feel too. For professional musicians who require a shaped tone with the ability to reach stunning sound, the 600 series flutes are an ideal choice.